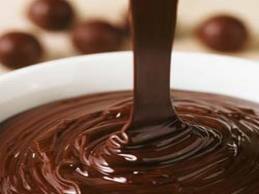 Every holiday season Discover Sycamore members entice local shoppers to indulge during their annual Chocolate Weekend. This year they are ready to ‘sweeten’ Chocolate Weekend a little more. 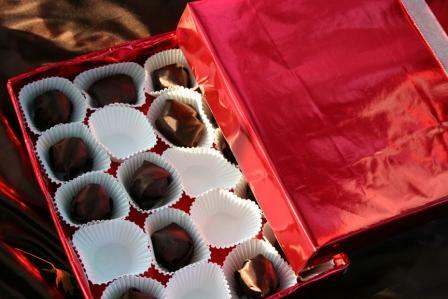 It Pays to Shop in Sycamore provides incentives for shoppers to visit local businesses during Chocolate Weekend! Spend $50 with participating Discover Sycamore members and receive a $10 gift card to another Discover Sycamore business! A list of participating businesses will be available December 1st on the Discover Sycamore website.